As an investor, you need to know your portfolio is strong, built for the long-term, and designed for prosperity, through market peaks and troughs. A steady flow of dividends is the key indicator of a company's earnings, financial health, and long-term ability to deliver results to its shareholders. By paying back a portion of its profits to its owners, a sense of loyalty and gratitude is given to shareholders from the management itself, while also working as an excellent move to attract even more investors and outside capital. The art of dividend investing is not just for retirees and corporate figures to master, but it should be embraced by all ages and all backgrounds. Dividend yields are financial ratios that investors use to work out how much a company pays in annual dividends. 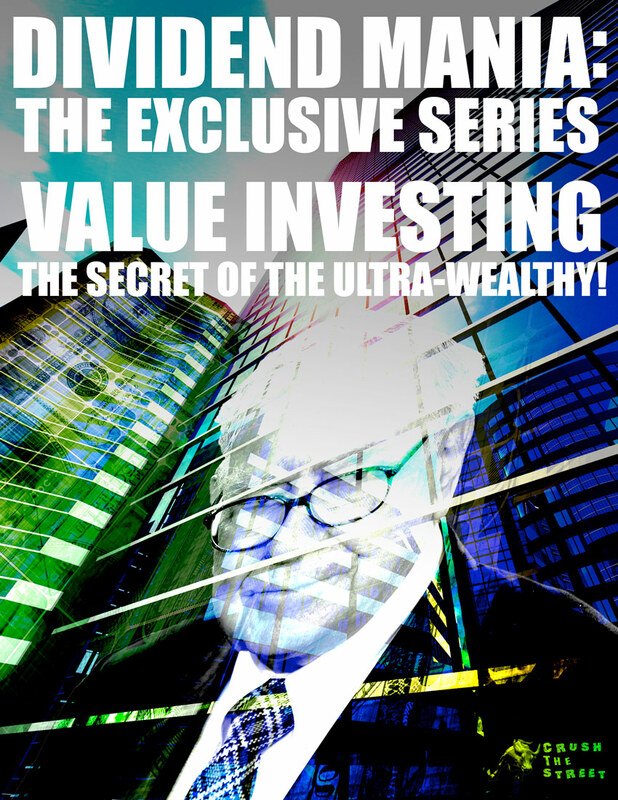 It simply works by dividing the value of the dividends paid annually by the price per share. Dividend stocks and growing yields give investors the ability to monetize their portfolio. They also reduce risk and can soften the blow of any losses that can occur from declining stock prices. 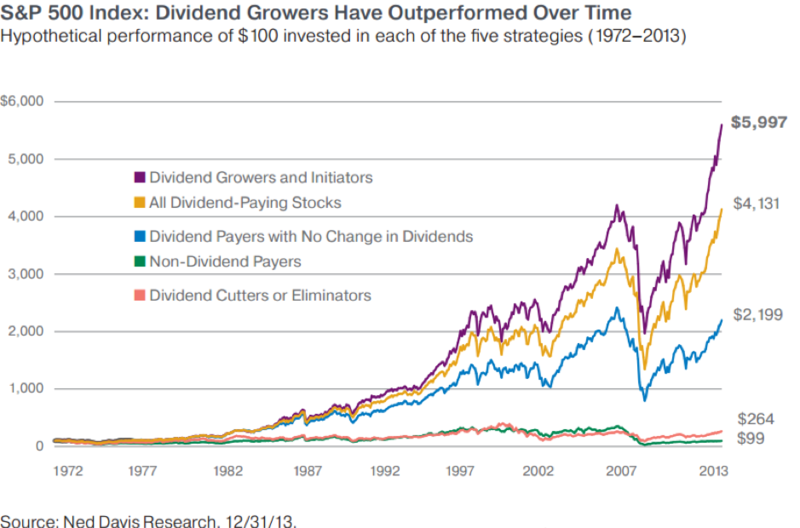 During a bear market, as in during the bull markets, dividend-paying stocks usually outperform non-dividend stocks. Dividend-paying stocks show less volatility and are stronger performers over the long-term. As mentioned earlier, a company, which is able to distribute a portion of their profits, after meeting all other obligations and deploying cash to grow the business is critical for investors – it indicates that the business has a noticeable competitive advantage. Dividend-paying companies are usually well-established already. A mature company's investment in itself may not yield the same levels of returns as a smaller, up-and-coming company, which likely has higher volatility in its growth and percentage increases. Referring to the chart above, economic downturns have a considerable impact, but dividend-paying stocks have sharper rebounds than non-paying stocks in the immediate years following. Income investors are at less risk during a downward trend, as they are being paid, regardless of the share price, minimizing exposure to loss while the markets lack strength. The incentive to hold, even during a brutal bear market, makes dividend stocks more desirable to income investors. Gaining a regular stream of income even during a bear market puts your capital to work harder than with a non-paying stock. In fact, compounding, which means to reinvest your dividends, buying additional shares, is better in bear markets, since more shares are bought. 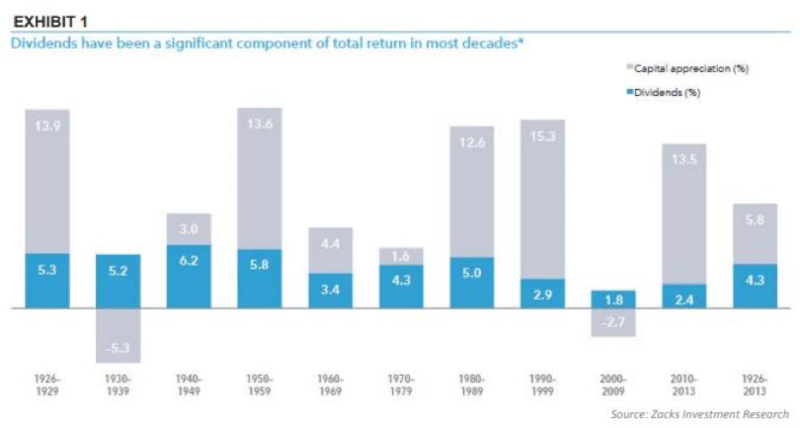 Dividends have made up more than 45% of historical total stock market returns. Do not settle for less than the best dividend payers: Prepare for retirement, starting now! Follow in the footsteps of investment legends. Compounding can turn minor investors into wealthy individuals by simply applying this mathematical method. By using dividends to acquire more shares of a dividend-paying company, your portfolio is given financial advantage. 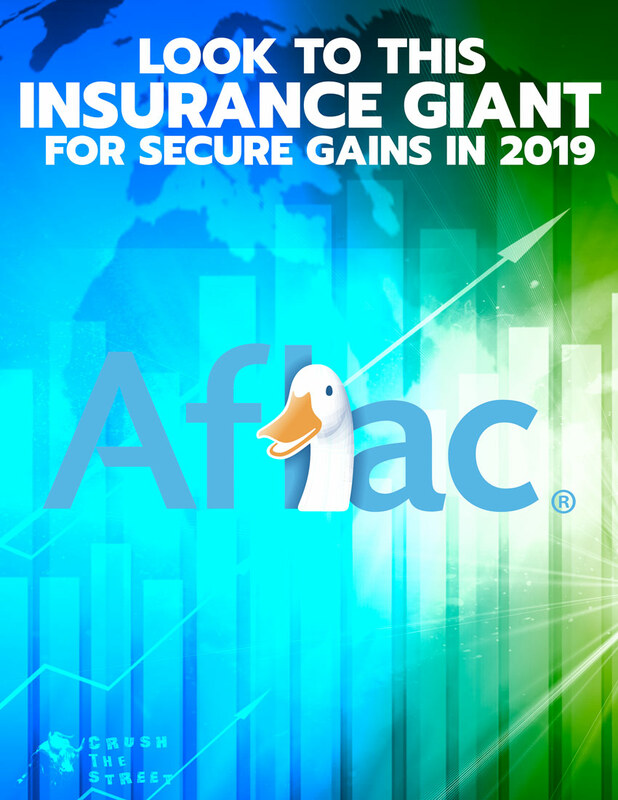 It will grow in its income power over time, but it will also leave you exposed to gains in the ideal economic environment. Leaving your money to gather dust in a bank account will not benefit you in the long-term. With evidence of dividend-paying stocks outperforming others and helping to preserve your capital in times of uncertainty, compounding could also be an excellent hedge against diminishing purchasing power. Dividend Compounding requires enormous patience and discipline! Reinvesting dividends for the long-term takes 20 – 30 years. Successful investing marries long-term safety with short term small-cap expertise for mega-gains! We publish in-depth research on small-cap opportunities. 100%, 200%, 500%, and 1,000% are possible.